Special thanks to my Indian Friend who prefers to remain anonymous. 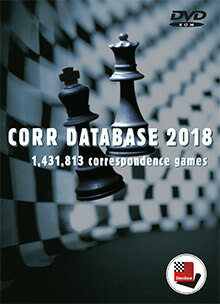 System requirements: Pentium PC, 32 MB RAM, Windows 10, 8 or 7 and Fritz 13, 14, 15 or ChessBase 14, 13 or 12 and DVD drive. WARNING to those who are sharing my link in other forums. And I am putting it in bold font so that you and your stupid friends will read it. What is the password for the encryption? I also find zvgood's CC compilations useful, as well as some of the junkbases. MasterSmith96 wrote: What is the password for the encryption? I wish it helps you.